The latest graphics card offering from AMD is the ATI Radeon HD 4380. The ATI Radeon HD 4380 is aimed at the budget graphics card market, but has a host of features which make it great value for money. It includes 256-bit GDDR3 memory (amount dependant on model), two dual link dvi ports, 640 stream processors, and there is support for DirectX 10.1 and ATI’s Crossfire. 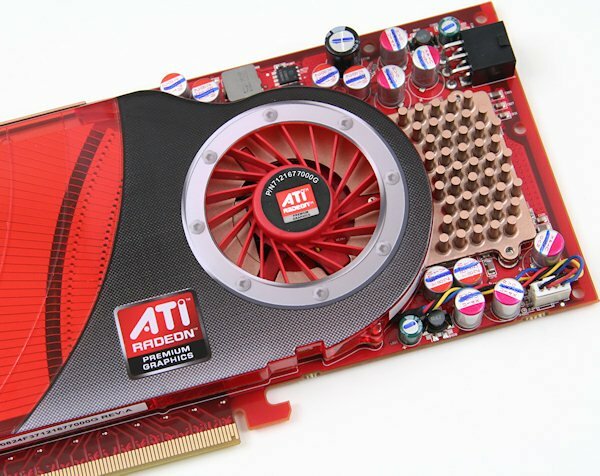 The ATI Radeon HD 4380 will go on sale for around $150 depending on manufacturer.